Our service department knows Volkswagen. Curran Volkswagen offers the very best automotive services to its customers. We carry the very latest cutting-edge diagnostic equipment and our factory-trained technicians are committed to delivering the highest quality vehicle care possible. Our goal is to eliminate the guesswork involved in locating a trustworthy repair shop. Keep your vehicle’s records and service information in one spot at Curran Volkswagen. Use our reliable service center for everything from major repair work to the most routine maintenance. We’re focused getting you in and out quickly. In addition to quality and expertise, our service department regularly offers service coupons and specials for plenty of ways to save throughout the year. The specials and coupons at Curran Volkswagen change regularly. We offer great deals on services like oil changes and vehicle inspections. Not only do we provide some of the best services in the Greater Bridgeport Connecticut area, our parts selection is second to none. We don’t compromise on service and we don’t compromise on parts. Whether you bring your vehicle in for repair or need to source a part for a repair you plan to complete yourself at home, Curran Volkswagen can find the right part for you. We use only manufacturer recommended Volkswagen parts. 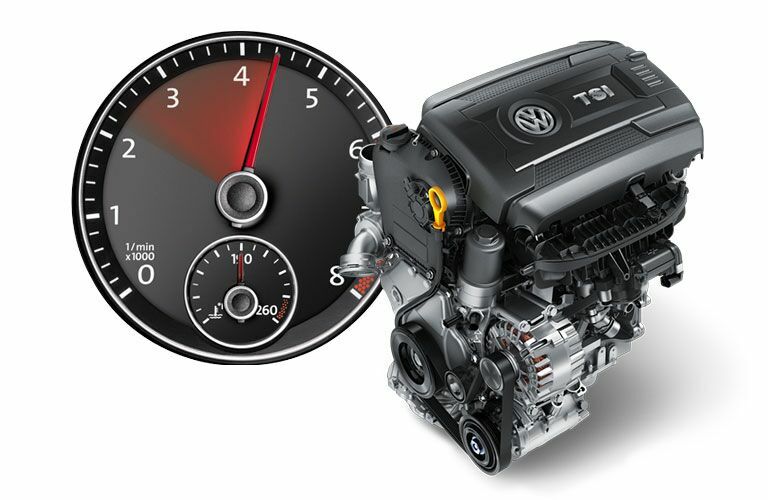 Genuine VW replacement parts are recommended to maintain optimal vehicle performance throughout the life the vehicle. We stand behind every one of our repairs—that means always using the highest quality parts available to do the job correctly. When the time comes to schedule maintenance for your vehicle, feel free to schedule an appointment online with our convenient online service schedule forms. After the form has been submitted we will contact you momentarily. If you’d rather speak to someone in the service department, drop us a line during our service hours or leave a message.